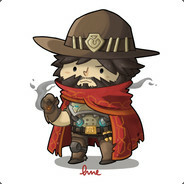 Looking for A few more people who are mature players and know how to mechanic. I stream all matches for the lulz. Just trying to find a few more PC players who know how to play the game. 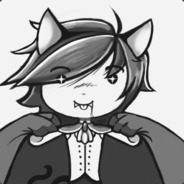 If you have any questions and/or would like me to walk you through it, you can add me on steam! PS. The same offer is for everyone! If I wanted to fill out an application I would go get another job. I’m here to play games, I was looking for people to play with not someone to advertise here. Your post about the clan you lead is 3 below mine. If I wanted to I would have clicked your link there. I haven’t seen you post yet without a link to the clan so Can you just contain it to your post?